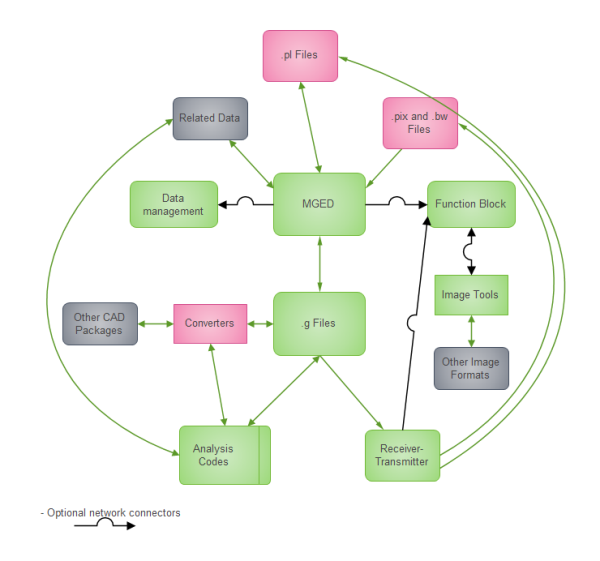 A sample of file analysis data flow drawn with Edraw is presented below. This easily customizable template is readily available for users to download and modify for their own use. The file analysis data flow template is prepared for you to have a quick design. Start from this easily customizable template and modify with required information. 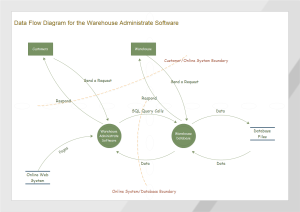 You will find it fast and convenient to make great data flow diagrams. Discover why Edraw is an excellent program to create file analysis data flow. Try Edraw FREE.